The cat is finally out of the Bag. 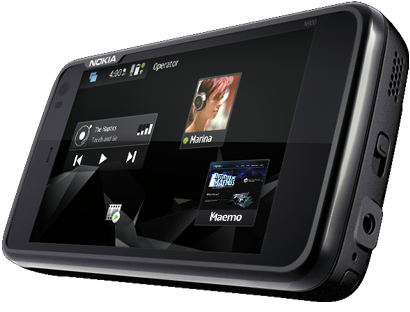 Nokia have finally unveiled the N900 Smartphone running Maemo 5. In terms of Hardware, it stacks right up with the iPhone 3GS and the Palm Pre with an ARM A8 600MHz processor and 1GB of virtual memory. Read on for more juicy specs and video. The phone would be released to select markets bearing a price tag of 500 Euros. 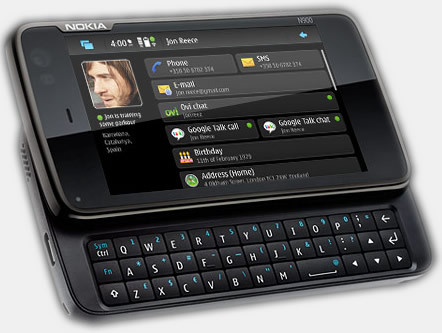 Nokia are marketing this device along with the latest version of their Maemo OS to power users who want desktop like internet experience on their mobile devices â€“ thanks to a Mozilla based (Firefox Mobile?) browser preinstalled into the device. And that isnâ€™t even the complete list yet. This device had already attracted my interest when info about its rumored specs had started leaking around June. Nokia would be unveiling more details about the device along with a production sample at Nokia World 09 on September 2, so better keep watch. it is good news to share, thanks for that but what is about its price? and availability in markets? As on the official site of Maemo, Nokia, it is showing “coming soon” ?? What theme are you using here ? I like the design. Thanks for the post. I like this phone. Thanks. Ran 41 queries in 0.185 seconds.